The goal of treating the signs of carotid artery disease is to prevent the recurrence of symptoms of the same such as bruit, Transient Ischemic Attack. The treatment options for carotid artery disease include lifestyle changes, medications, and other medical procedures. To avoid carotid arteries from progressing, it is advisable to quit unhealthy daily habits such as smoking, and consuming junk food. Make necessary lifestyle changes that will help in controlling high blood pressure and diabetes. Both conditions could be the underlying causes of carotid artery diseases. Include a heart-healthy diet, which will help in controlling the same. Maintain a healthy weight by exercising for at least half an hour. Consuming excess salt also increases the blood pressure which could also become the underlying cause of the disease. Include foods that contain potassium, folate, and other anti-oxidants that help in clearing the blockages in thr artery. Patients might be administered with clot dissolving medicines has experienced stroke due to blood clot. This type of medication must be administered 4 hours from the onset of symptoms. In severe cases, the signs of carotid artery disease might just not go away by changing lifestyles. For instance, to control the cholesterol level in the body, statin medications might be required. By lowering the cholesterol disease, one can also decrease the chances of diabetes and blood pressure. In this procedure, the doctors use a thin tube that has a deflated balloon that is attached to its end. The tube is threaded through a blood vessel of the neck and is taken to the narrowed or blocked carotid artery. Once taken to the blocked artery, the balloon is inflated and the deposited plaque (cholesterol) is pushed outward against the wall of the artery. A small mesh called stent is then placed in the artery which will help in supporting the wall of the artery. The function of the stent is to support the artery and preventing it from getting blocked again. This procedure is applied in those cases whose arteries are blocked 50 percent or more. In this procedure, the surgeon will make an incision to reach the blocked artery. Next, they will make a cut in the blocked artery and remove the inner lining of the artery that is obstructing the blood flow. 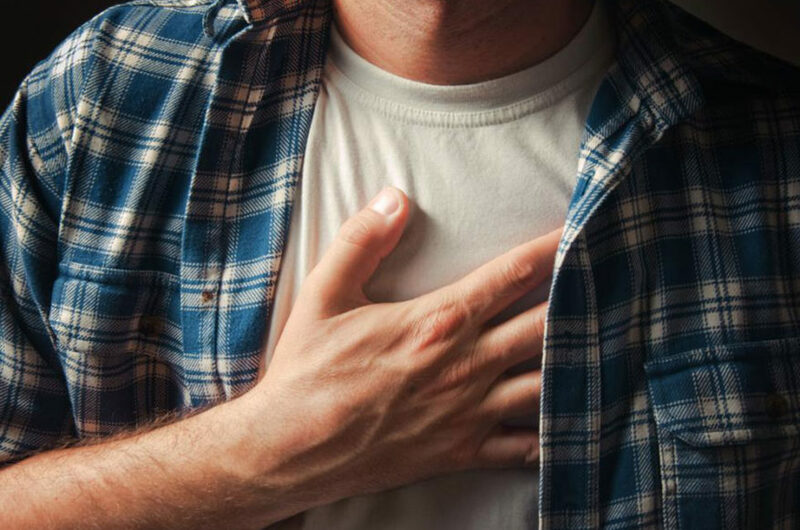 It is necessary that one takes immediate action when experiencing the signs of carotid artery disease that could lead to stroke or other life threatening medical complications.